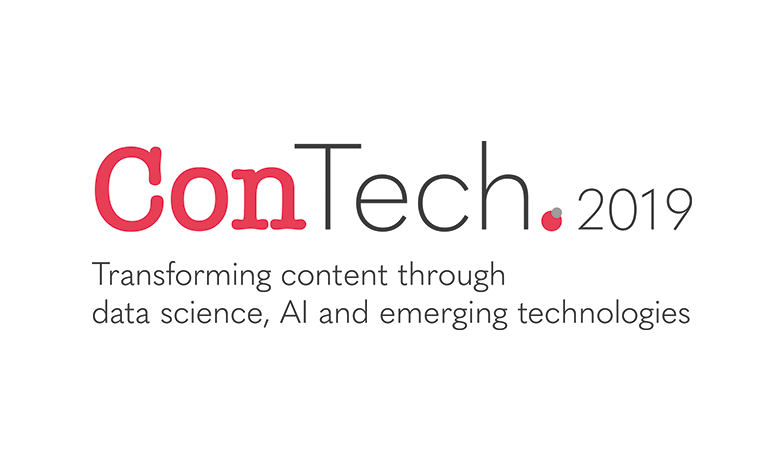 Held on the 21st June at the Millennium Knightsbridge Hotel, the ConTech Forum is designed to continue the conversations started at ConTech 2018, review what has happened since and look to what will happen in the future. It explores the intersection of content and technology, discussing how data science, AI and other emerging technologies are changing the content landscape. We are excited to welcome speakers such as Max Gabriel, CDO Taylor & Francis and Managing Partner Informa Ventures, Andrew Burgess – AI expert and advisor, Dr Jabe Wilson, Consulting Director, Text and Data Analytics, Elsevier and many more returning to be part of these discussions. The Forum offers a unique means to get completely up to date with all the burning issues and challenges. 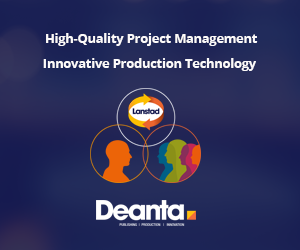 The delegates and speakers will participate in highly interactive presentations and discussions amongst content pioneers embracing these new technologies as well as organisations making decisions about strategic people and technology investments. This is a must attend event for those looking to explore how data technologies can transform their business, which is at the very core of the ConTech Live community. Both new and returning delegates will gain important knowledge and an improved understanding of the world of a data driven content business. Through the course of the day this event will also offer the unique opportunity to contribute to the development of the ConTech 2019 final programme.